Your fascias are the vertical strips near your guttering around the connection of your roof to your walls. 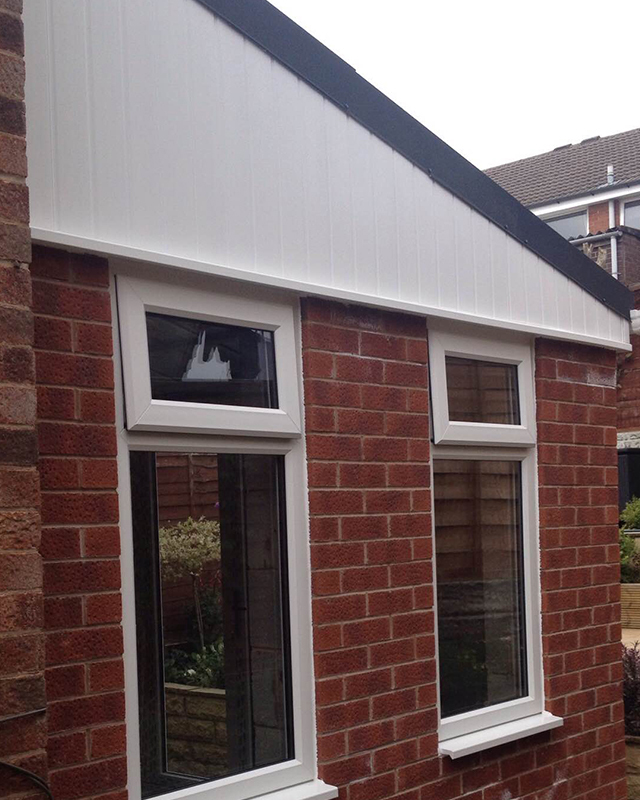 The fascias help frame the property and protect the meeting of the walls and the roof. Many of these on aged properties are made of timber and are suceptible to weathering and rot. 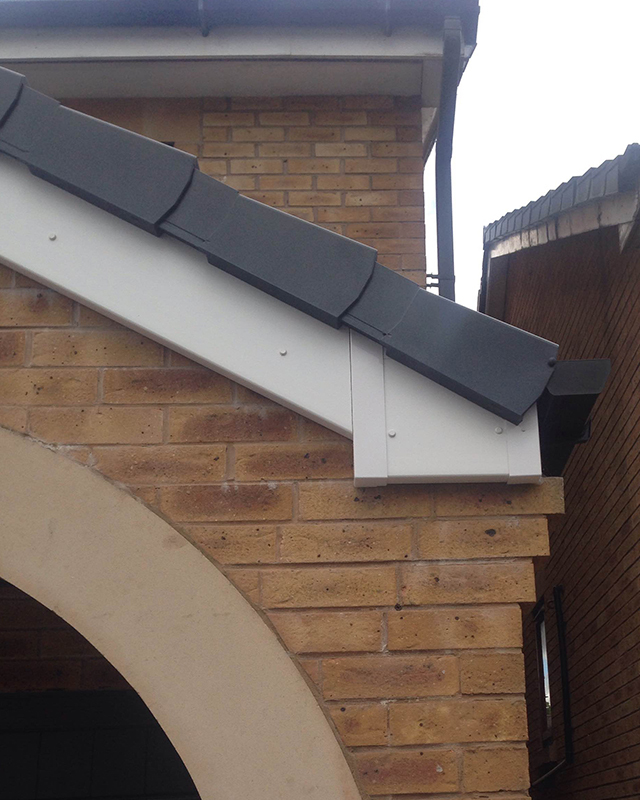 The soffits are the horizontal finishing elements of your fascias around the roofing and guttering of your property. Many of these are easily damaged through natural weathering and can be a problem due to bad fitting. When there are gaps in the soffits, heat can escape from your home causing higher heating bills and wildlife can also set up home inside these if they find an entrance. 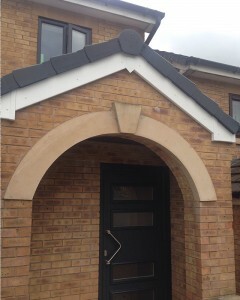 TK Windows & Doors can fit new uPVC fascias and soffits which can prevent this, and with a 10 year guarantee that comes with the uPVC materials we can help to protect your home for a long time as well as adding value to your property. Whatever style you want for your building, we can provide and fit it: decorative, coloured, uPVC with 10 year guarantee and many more options to suit your property. TK Windows & Doors can fit new soffits and fascias or even repair existing damaged soffits and fascias to ensure your house is air-tight and to prevent any unwanted wildlife issues.